Do I have clear expectations in my classroom? What do I want my students working on during math groups? How much technology is available to me? How many students can I work with at a time? 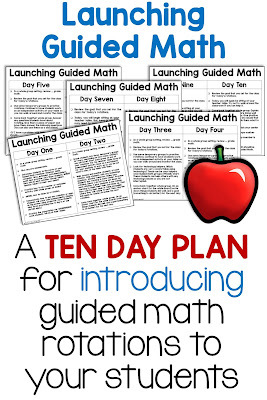 I created this ten day launch plan to help other teachers who are ready to start Guided Math Groups. It gives a brief synopsis of what to teach your students each day. 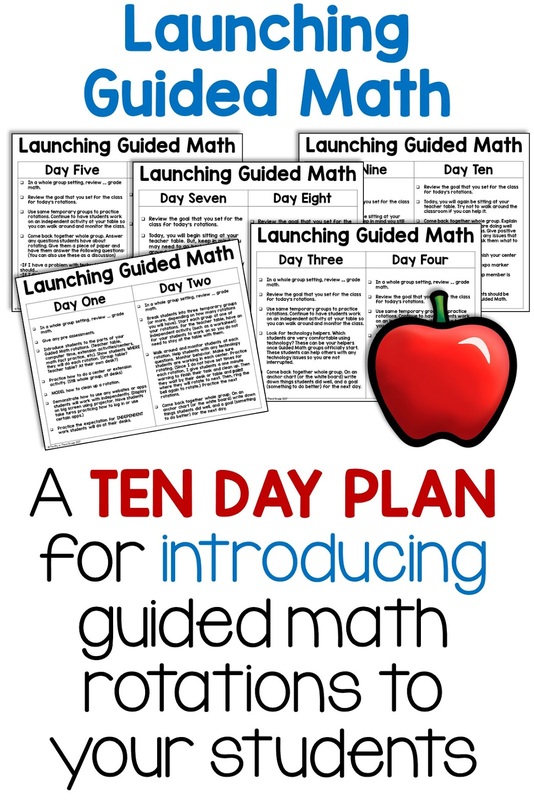 It is written to be used during the first two weeks of school, but it can be used whenever you are ready to launch guided math. So, if you are jumping on the guided math train a little later in the year, just modify this. It is truly important to spend the whole two weeks preparing your students for guided math. Invest the time now, so you will not be interrupted with problems later. It is also important to revisit these expectations later in the year. A great time to do it is upon returning from winter break. Click the image above to get the FREE ten day launch plan. 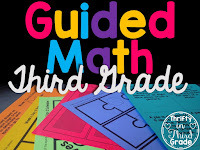 To learn about how I set up Guided Math in my classroom, check out this blog post. 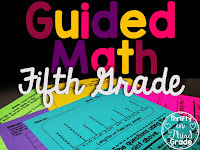 For even more step by step information and fresh ideas, check out this FREE Guided Math Course! For resources to use during your math block check out, 1st Grade Guided Math, 2nd Grade Guided Math, 3rd Grade Guided Math, 4th Grade Guided Math, and 5th Grade Guided Math! Hello!! I currently teach fourth grade and my teammate and I LOVE your guided math bundle. I am being moved to first next year, and saw hat your packs only went down to second and was so bummed! Any chance you are developing a first grade version? Hey Emily! 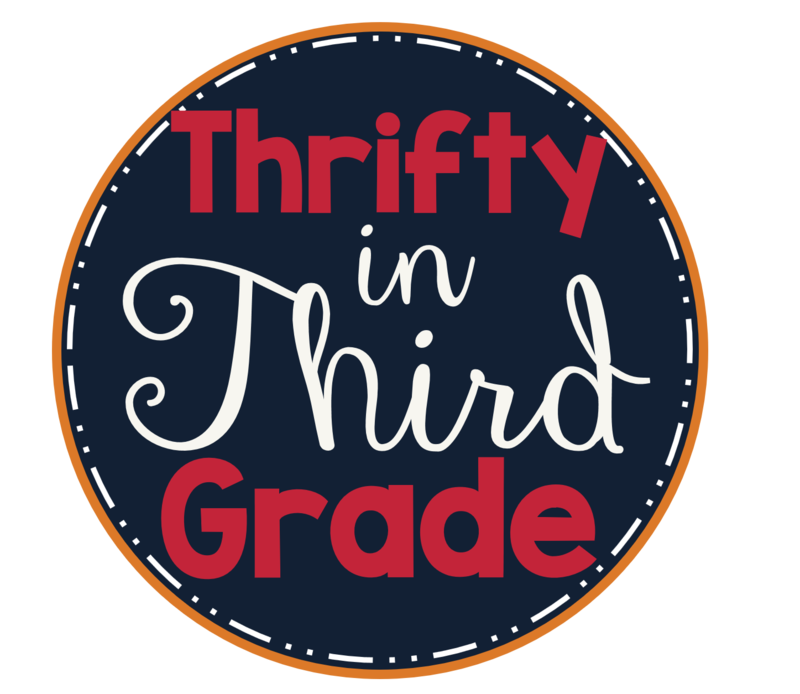 Just letting you know that 1st Grade is now available! The link is in this blog post now!